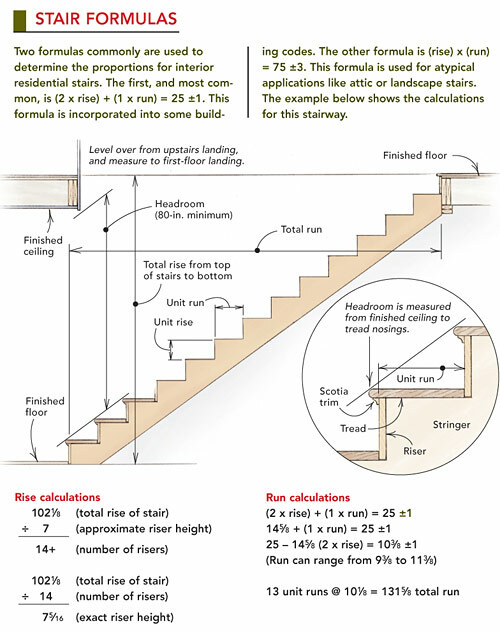 This explains the most commonly used terminology in staircase construction and balustrade installation. tread if used on a cut string staircase). Wall String– the string fixed or adjacent to a wall. Out String-a string not fixed or adjacent to a wall. going of a step is measured from face of riser to face of riser. the riser and the face of the string in the case of a cut string. Top Nosing – forms joint between final riser of flight and upper floor or landing. Pitch – the angle of the stairs. Riser – the board that forms the vertical face of the step. Stairway/Stairwell – the space/void provided for the stairs. Step – the tread and riser combined. Tread – horizontal part of a step. Scroll – a handrail detail. Wall String – the string of a staircase fixed to a wall. used to change the direction of a stairs.